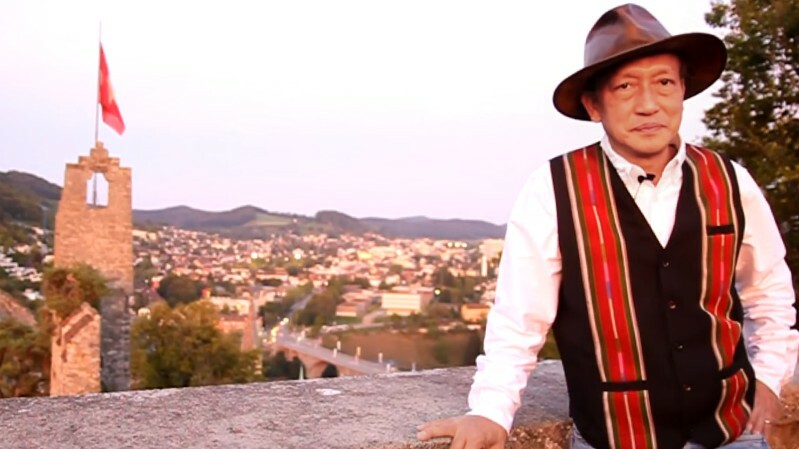 Dr. Salai Tawna is a well-known Chin musician, composer, singer and guitarist from Burma and a Ph.D holder in Ethnomusicology from the Zurich University of Switzerland. His research for PhD was based on the traditional music of the Chin/Mizo people. Dr Tawna composed his first Mizo song when he was in 6th standard. He started his music career with VULMAWI, which was considered the the best Chin/Mizo rock music band of his time. Dr Tawna was born on September 10, 1957 at Satawm village, Falam Township, Chin State in Burma. He was the second-last child of 12 children of Rev. Bawka, one of the first Chin Baptist Pastors, and Pi Bualthangi. Dr Tawna is an outstanding musician and a former leader of popular Rock music band ABC (Amawi Ber Chinram - Most Beautiful Chinland) and VULMAWI, an unmatched rock band of the time in the whole Burma. The VULMAWI Rock Music Group was formed in 1976 and was the FIRST BAND to produce albums among the Chins both in the State of Mizoram and Burma. Vulmawi reached its peak in terms of popularity between 1976 and 1983. The band had performed in more than 150 concerts in Upper Burma and Mizoram. The band recorded three albums. ABC was formed in 1979 and recorded the Mizo Album "Ral Tiang Ram" in 1984 along with three Burmese albums. 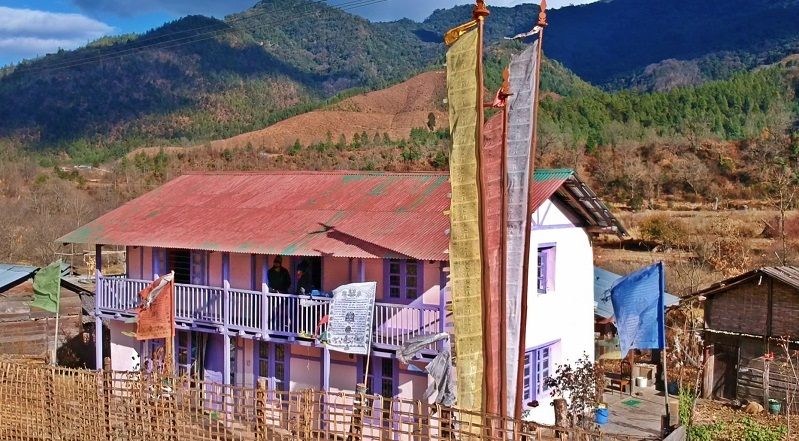 A number of Salai's songs like “Tlaithlaeng”, “Tlawmngiahna”, and “Zawlkhaw Di Tleitir” have crossed the border and are very popular among the people of Mizoram. Even today, his songs are sung by top celebrity singers in Mizoram which is helping his saga to continue among the new generations. He wrote the Mizo songs, Tlaitlaeng in 1977 and recorded in 1978; wrote and recorded Tlawmngaihna in 1984 and Zawlkhaw Di Tleitir in 1983. Dr Tawna was married to a Swiss girl and is now focusing on the traditional Chin music. His aim is to preserve the Chin heritage.